Houseplants. They actually have a lot of different benefits that most people have not yet grasped. Many enjoy them for their aesthetic quality, which in of itself is wonderful. Fresh, live plants exude a subtle statement and add a much needed splash of nature to often sterile environments of an office of home. However, what a lot of people do not know is that there’s actually much more to the houseplant than adding greenery to a room. This article looks into some of the main benefits of houseplants, that you may not know. Dry air is a major problem for the common household. It is all too easy for the air to become dry and unpleasant – respiratory issues and illnesses travel better when the air is dry. You need a constant supply of moisture in order to experience the optimum levels of air. Thankfully, this is something that the houseplant can provide passively, helping to improve the levels of water in the air, particularly if they are present in large numbers. Indoor plants are a critical component in the home, as they provide a greater supply of oxygen. As humans, we produce carbon dioxide when we breathe. Toxic to us,yes, but a haven for plant life. They actually perform the inverse – taking in carbon dioxide allows them to create oxygen. You’ll find it’s actually a lot easier to breathe when you have a plant, because there’s a steady oxygen supply adding to what’s already in the air. Air quality is a large part of the modern comfort. We’re all very concerned as to how good the air actually is – whether it contains any toxic chemicals, etc. What you’ll find is that the air around us is being purified by the houseplant. They’re taking in all of the different toxins which normal humans would struggle with, leaving the air cleaner. A good example of this is the sansevieria, also known as the snake plant. There’s actually been some studies which seem to think that houseplants can help us when we’re trying to concentrate. This is a real advantage if you are studying or working from home. Preliminary findings seem to suggest that there’s a 70% increase in concentration levels for people who are in a room with plants. That’s a pretty good number in our books and worth a try next time you have an exam to study for or need to help the kids with their homework! 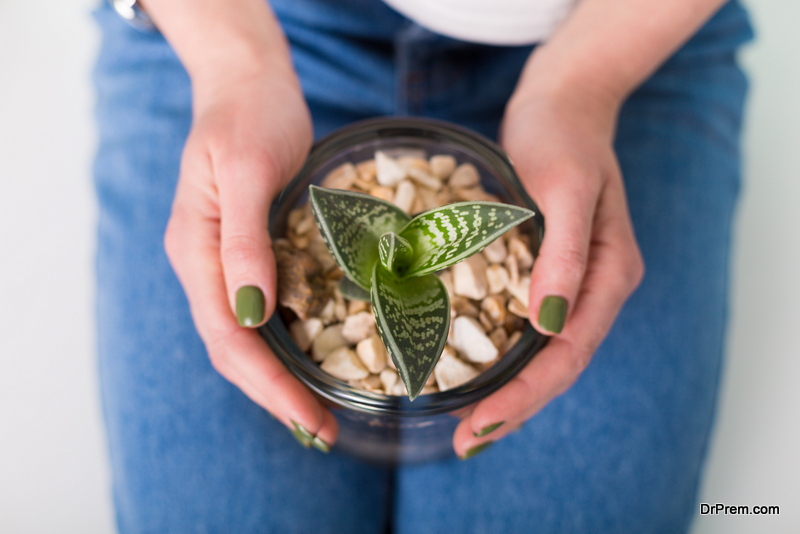 Overall, these are just a few of the different benefits which can be found from having a houseplant. It’s a series of benefits that perhaps not everyone takes into consideration – after all, why would you? However, there’s no doubt that houseplants can really be a great idea for any home. Having cleaner air and a much more acceptable level of humidity, especially during summer, is something that many will agree is a good idea. 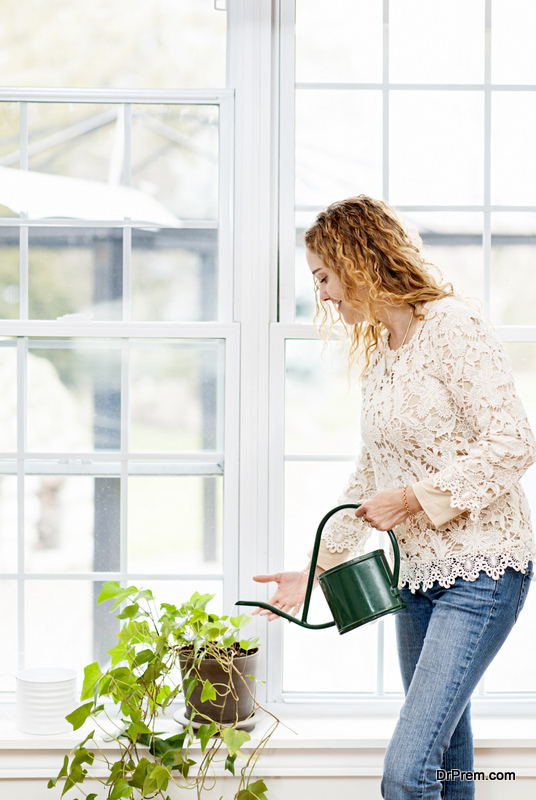 It’s well worth taking the time to invest in a houseplant or two, because then you can start reaping some of the benefits for yourself. At the very least, you will have the joy of nurturing a piece of nature and watching it thrive and grow. Inventive Taxing Art seating is creatively cool!